Its now approaching the end of another great summer wedding season as a leading Beverley, Hull and East Yorkshire wedding photographer and its good to look back on another successful year. As usual, two of the things that have kept me at the forefront of top wedding and portrait photography are; experience and uniqueness. 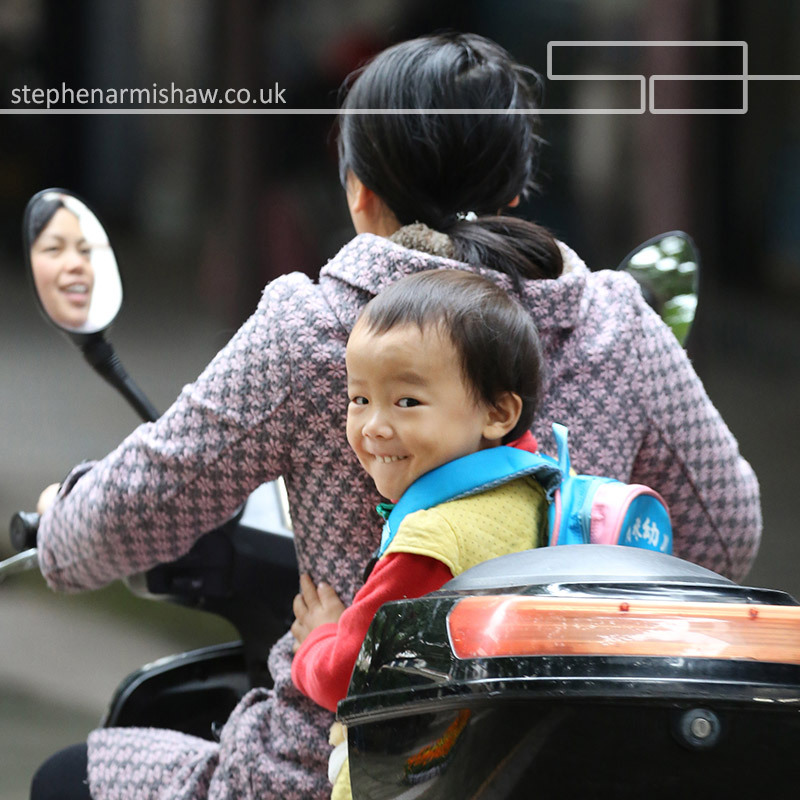 With the never ending list of inexperienced and unimaginative snappers joining the professional ranks, its great to still be different and busy as ever! 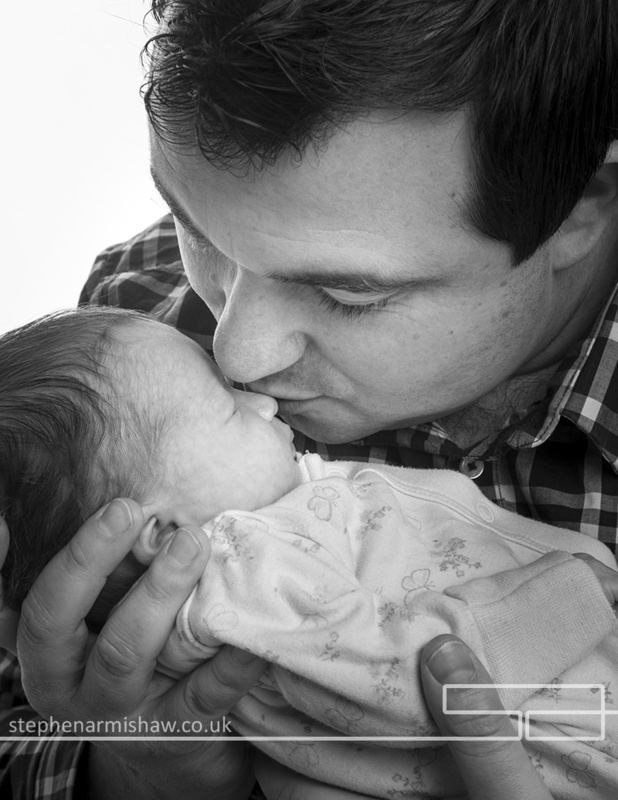 Many thanks to my top SEO and webman Gareth for his great work and ability to ignore me when I think I know better! 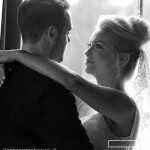 Please checkout his latest work in my new Wedding Photographer page on my website. Also many thanks to the best graphic designer and PA I could wish for in Julie, who has the same traits as Gareth! The cheques are in the post you two…. 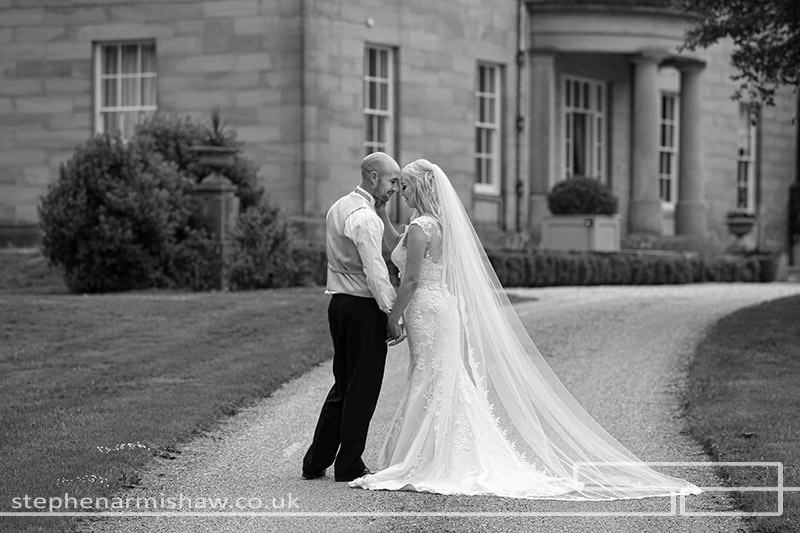 As a busy Yorkshire photographer, I have had the pleasure of working at most of the fab venues in the area and have portfolios for many. Please check out my portfolios section and my extensive Pinterest page for Stephen Armishaw Photography. Some examples of my work at these top Yorkshire venues such as Cave Castle, Tickton Grange, Millhouse Skidby, Wold Top Brewery and Lazaat are shown across my galleries and blog. In fact, I am lucky enough to be the recommended and/or preferred wedding photographer at these top venues (and many others!). 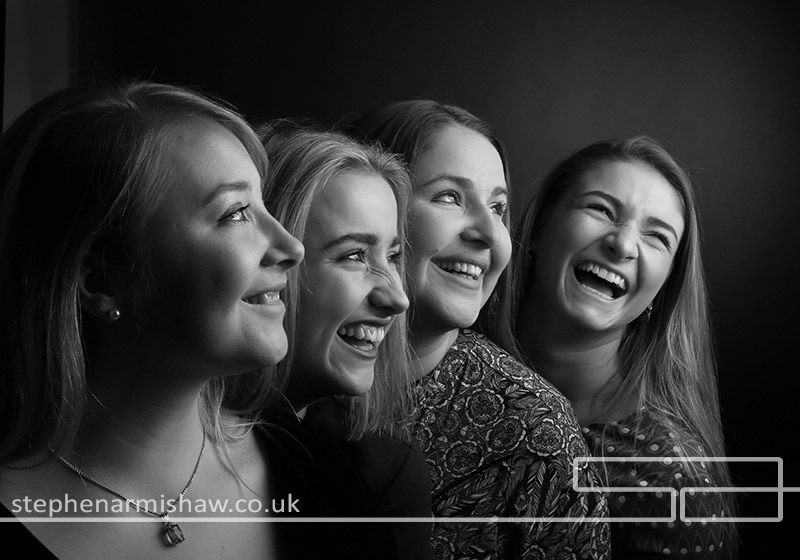 Its also that time of year for Xmas portraits and as usual we will be offering our full portrait sittings in our top Beverley studio and/or garden studio for only £25, with reprints from £19. 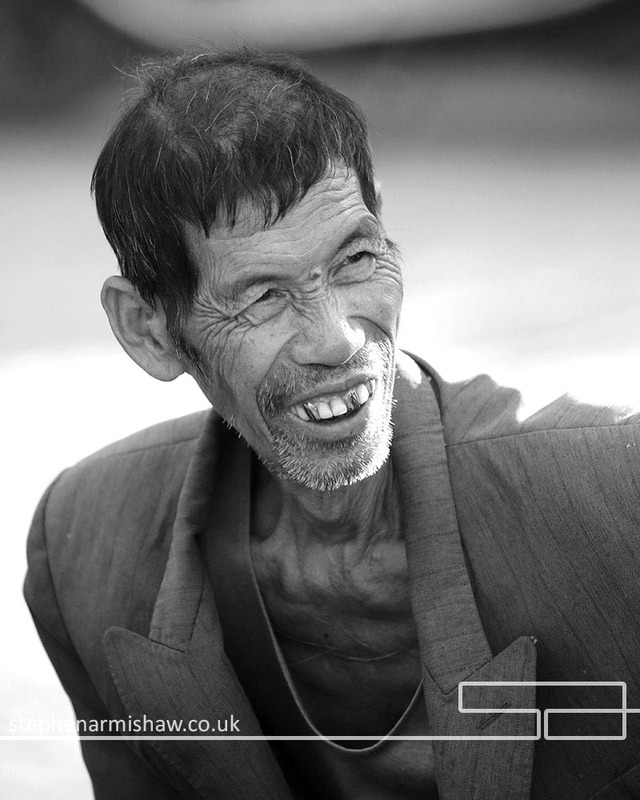 (always check reprint prices before booking your photographer!) Personalised portraiture vouchers for any amount (no sell by date) are available the same day as ordering. Please ring 01482 868065. 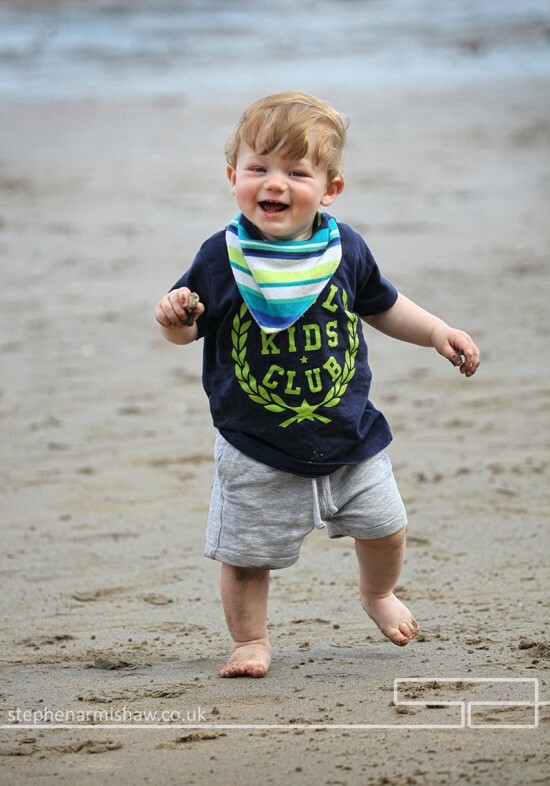 Please also checkout my Portraits Gallery and my Portraits FAQ for honest and eye opening advice on choosing your portrait photographer. 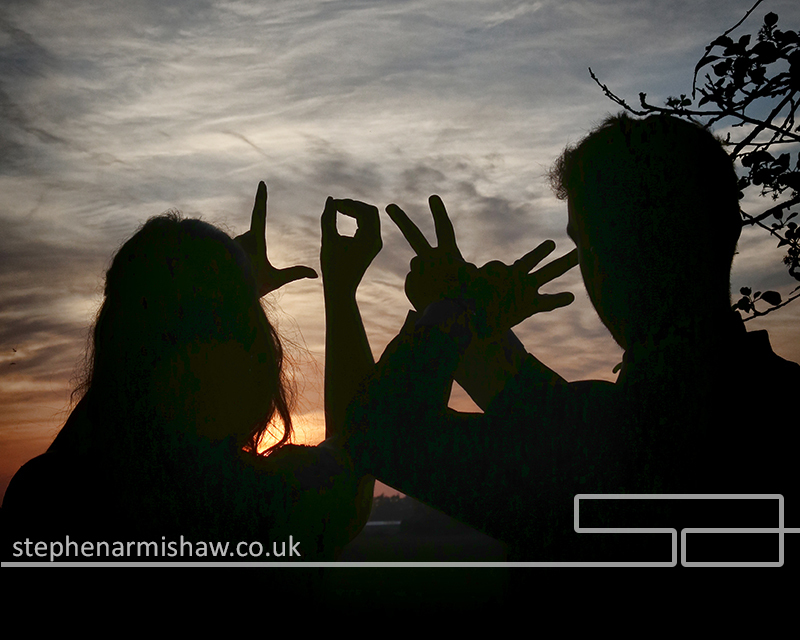 Could I be The Most Experienced Wedding Photographer in Britain? 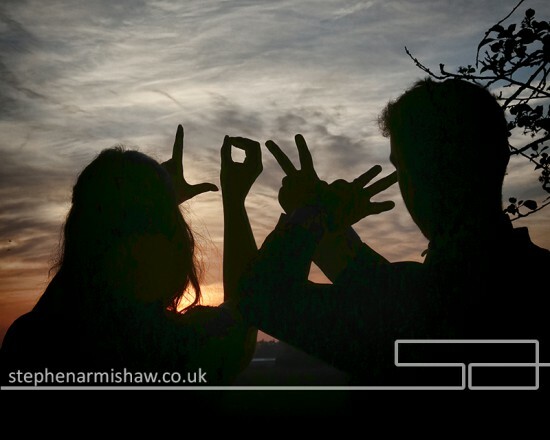 When I am asked what the most important attribute for a leading Hull and East Riding wedding photographer is, I could say imagination, top wedding post production skills or maybe a wicked sense of humour. I know I possess all of these skills in abundance… but I would always say experience, experience, experience! 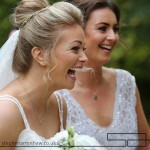 After covering over 1400 top weddings, could I really be The Most Experienced Wedding Photographer in Britain?? 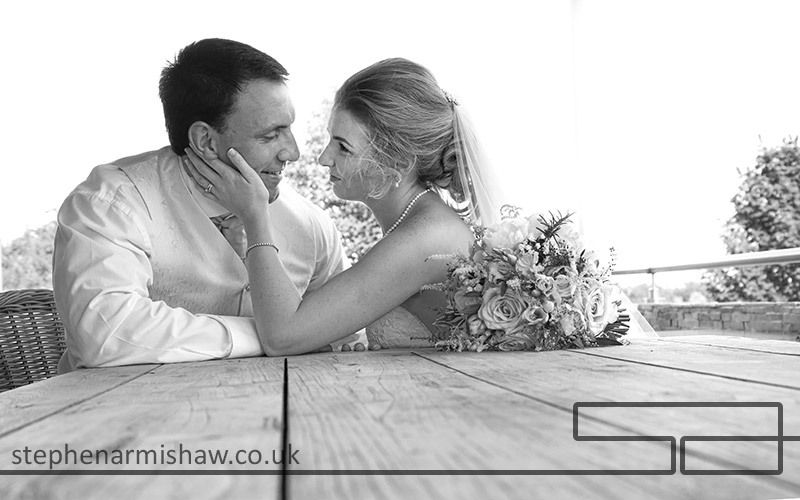 Many of the top wedding venues in the area recommend me, as they know you will have a relaxed time having your wedding photography captured and will be sat down for your wedding breakfast with no unacceptable delays. 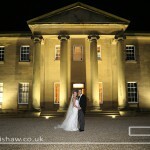 Please checkout my wedding portfolios for the majority of leading wedding venues in the East Yorkshire (and beyond!) area. Top venues I have wedding photography portfolios for include Tickton Grange, Cave Castle, Rise Hall, Millhouse Skidby, Lazaats, and Sandburn Hall amongst many others. 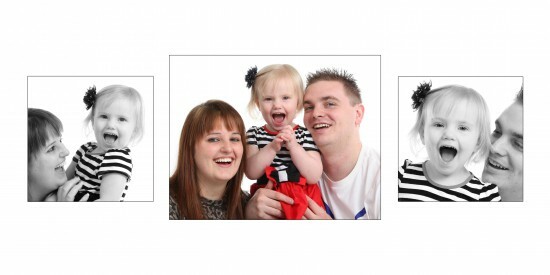 Having run my modern Beverley in East Yorkshire portraiture studio for that time also gives me the experience (again!) 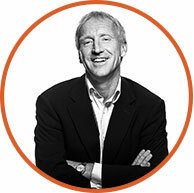 to adapt to the all manner of varied and interesting clients that love to visit us. 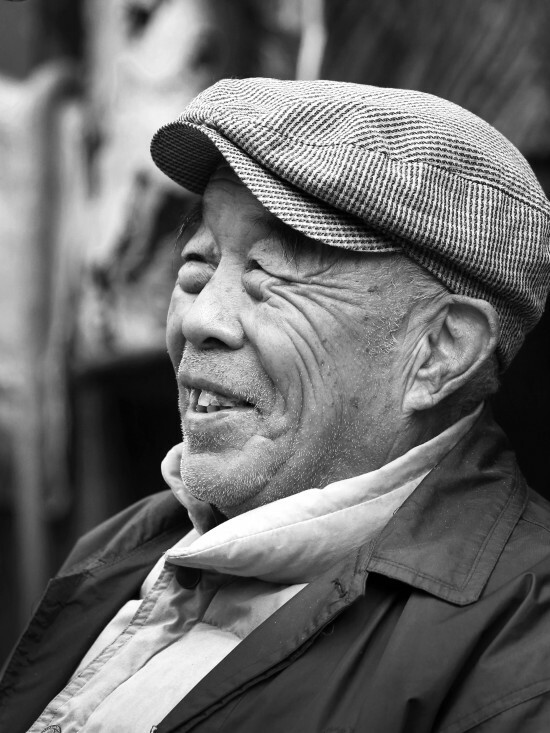 I have found that a totally transparent pricing structure with no shocks when choosing your portraiture, keeps clients returning again and again. 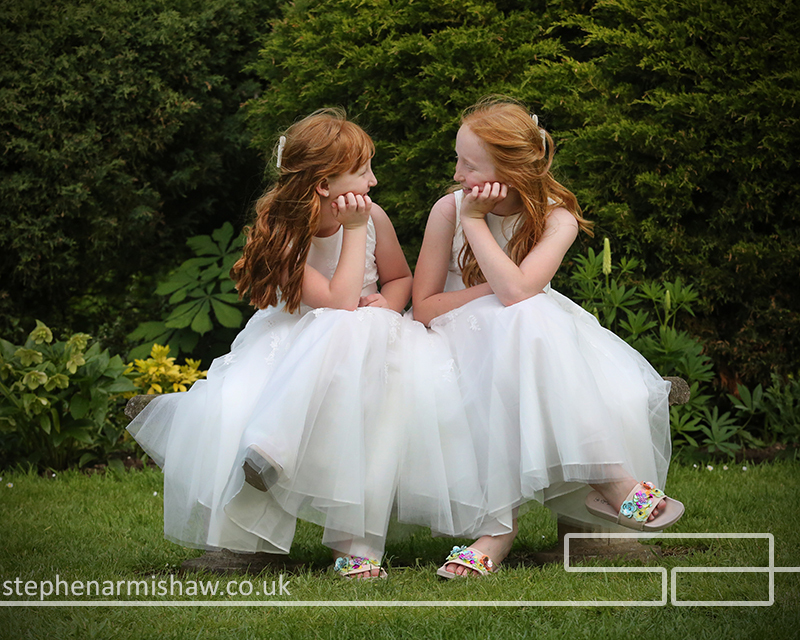 Please checkout my Portraits FAQ section on my website for some open and honest advice on choosing your East Riding portrait and wedding photographer. 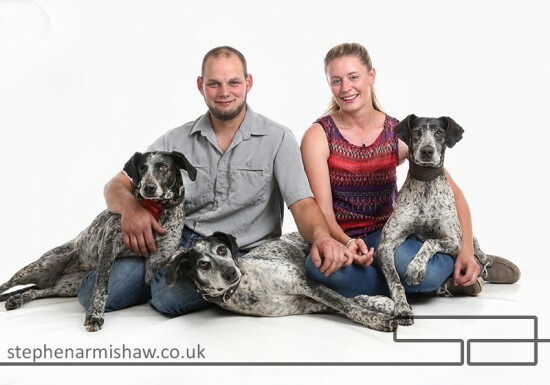 Great PR and commercial photography is something we have specialised in for many years and my clients know top PR and commercial photography images are often the first thing their clients see of them. Getting the look it right is so important so please contact my Beverley and East Yorkshire studio to find out how we can help you. Finally, please checkout my fine art and landscape work in my website and The Creative Lab gallery in The Flemingate Center , Beverley, East Yorkshire. There is nothing I like better relaxing from photography, than to take out the vw camper and shoot more photography!! Having had the pleasure of personally photographing over 1400 (yes, that’s fourteen hundred!) 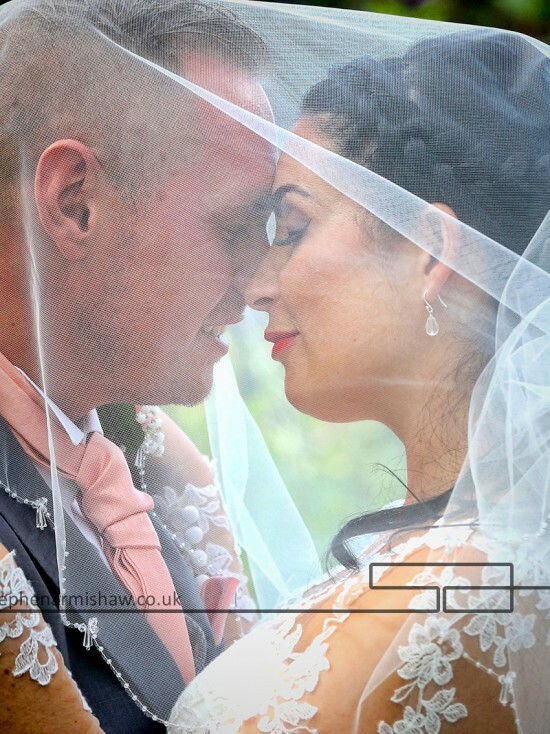 weddings its always nice to receive the latest wedding album I’ve produced for our wedding fayres and exhibitions in 2018. 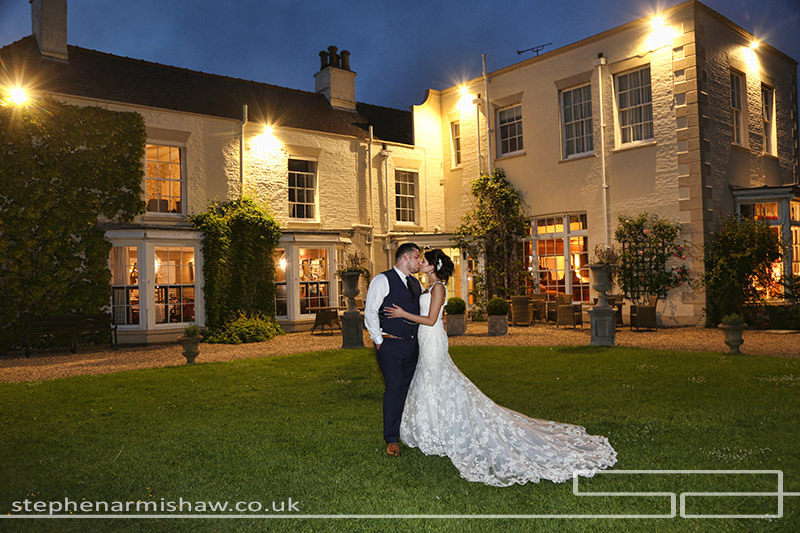 I regularly work at the best East Yorkshire (and beyond) wedding venues such as the Tickton Grange, Rise Hall, Cave Castle, Lazaats, Millhouse Skidby, Saltmarshe Hall and many others and I believe I have now covered more top wedding celebrations than any other wedding photographer in Britain! 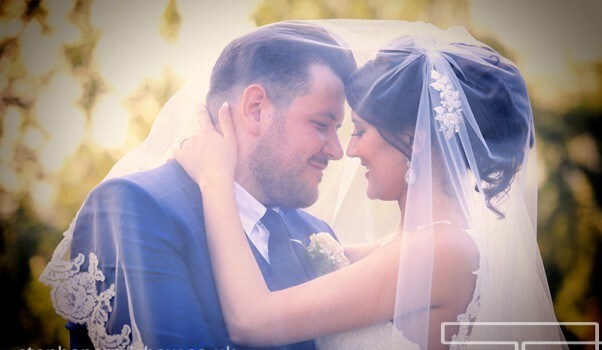 We have always only used the very highest quality wedding album for our lovely couples, after all why put the best wedding photography in a cheap wedding album? 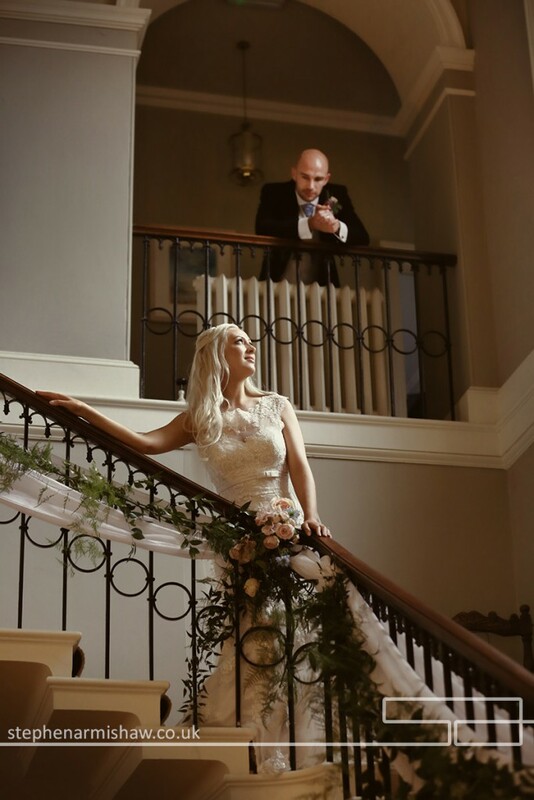 Please checkout some of our unique wedding album layouts below. 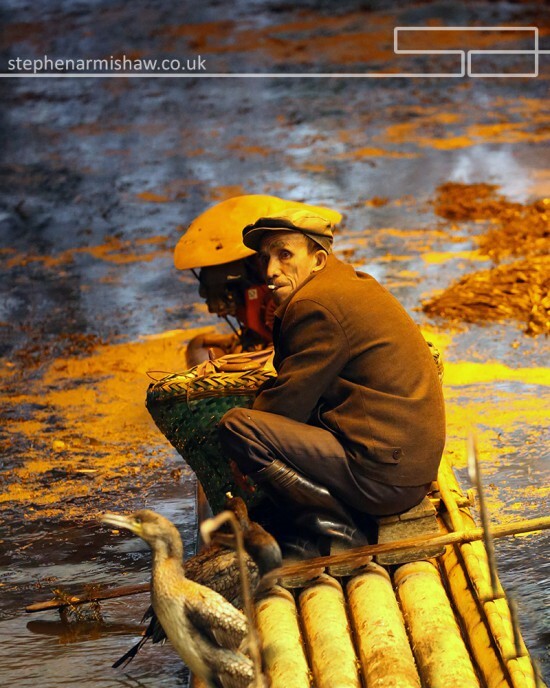 As you can see, we don’t do boring….! As anyone who’s spent any time with me will know, I love my travel and art! It’s with great pleasure I can announce my landscape photography and artwork has now been accepted into the Creative Lab Gallery in the Flemingate Centre in my beautiful home town of Beverley, East Yorkshire. 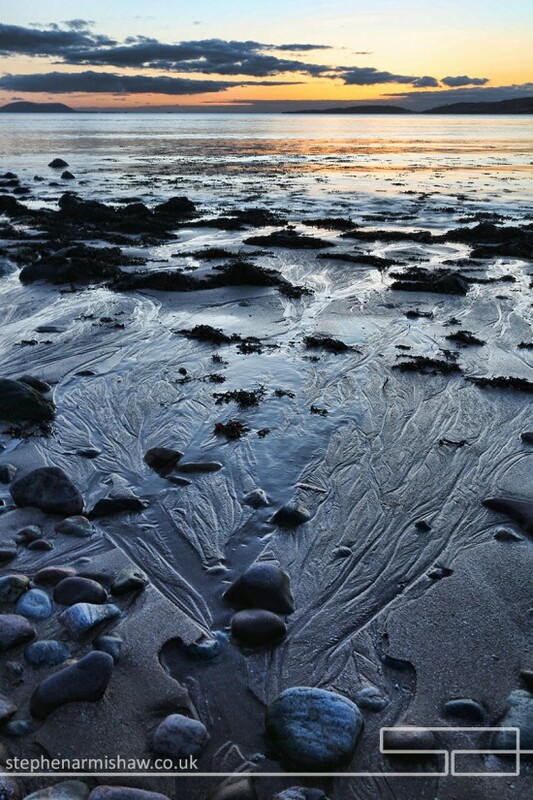 Please take a look or if you can’t get there please checkout my work in the art and landscape portfolio section in my website. A few examples of my latest Scottish trip are below. 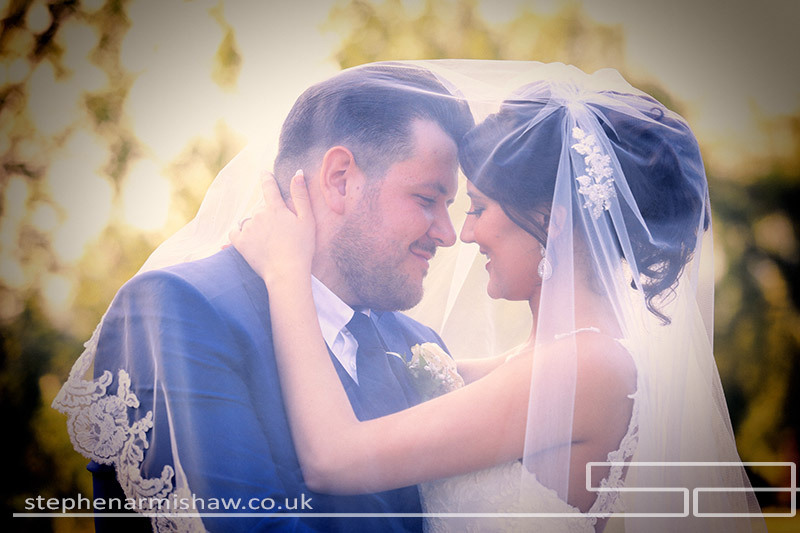 As one of the leading Hull and East Riding Wedding Photographers, it is always good to look back on another busy and enjoyable year (even though we are already nearly a month into the New Year!). 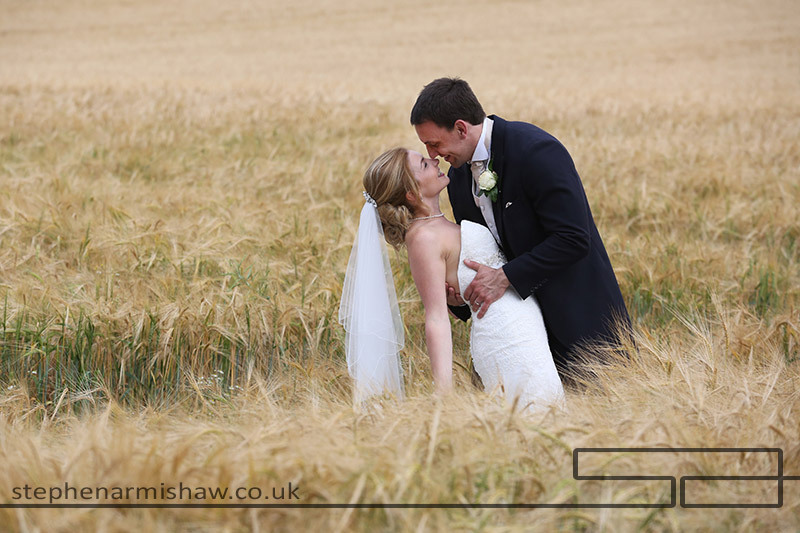 I thought I would post a few images from the stunning east yorkshire weddings I have recently covered! 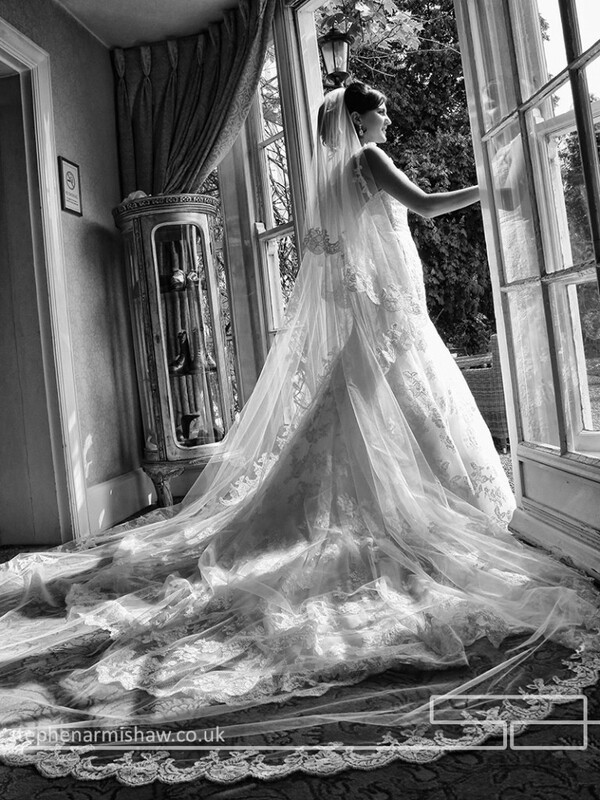 I have now personally covered over 1400 top weddings and am proud to say that is probably more than anybody else in Britain. 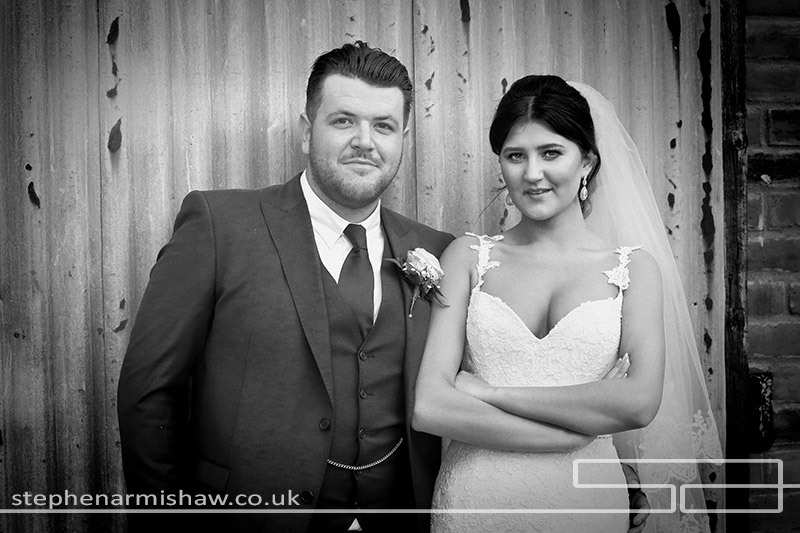 This of course gives me unrivalled experience in all styles of wedding photography and a great address book of wedding venues I’ve worked at! 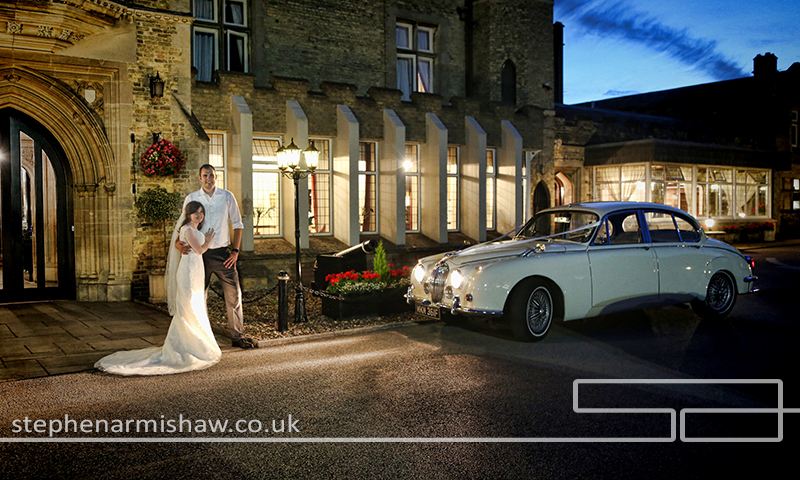 Although I have captured weddings all over the world (and still do), I still prefer to work at the fab Yorkshire venues on our doorstep where I am recommended. Last year this included Tickton Grange, Rise Hall, Cave Castle, Saltmarshe Hall, Lazaats, Millhouse Skidby and Rowley Manor amongst many others. 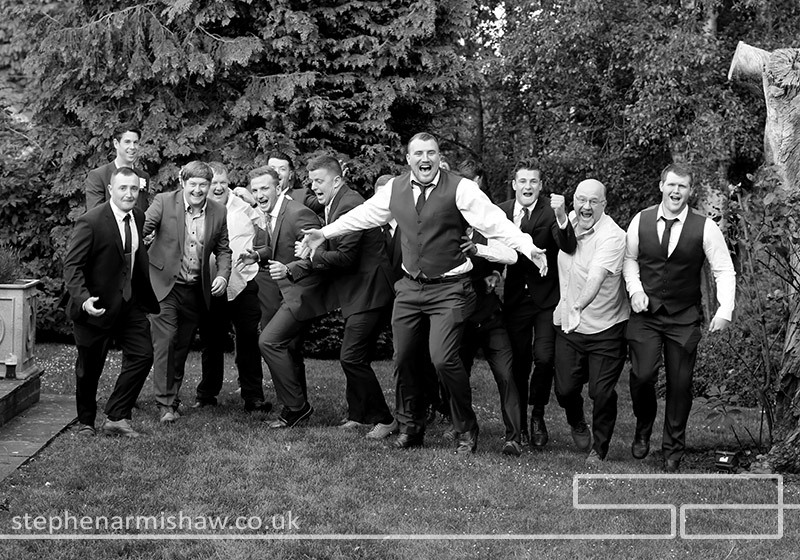 Knowing the staff at these top wedding venues as good friends is invaluable in helping your wedding celebration run smoothly! 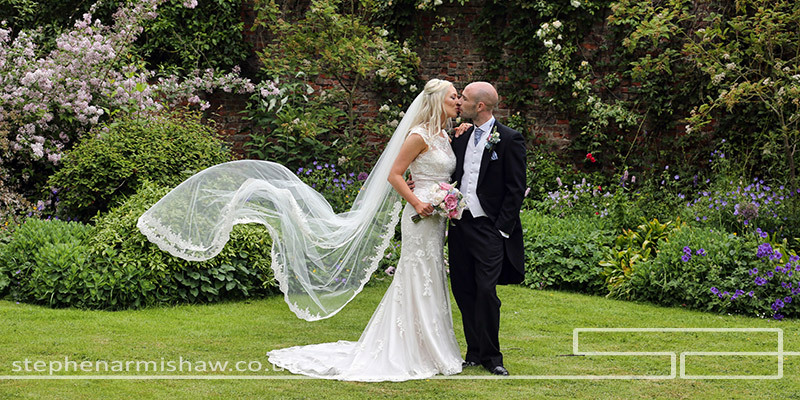 By always looking to capture unique and relaxed Beverley, Hull and East Yorkshire wedding images, my often copied work will always stand out from the run of the mill and definately the test of time. 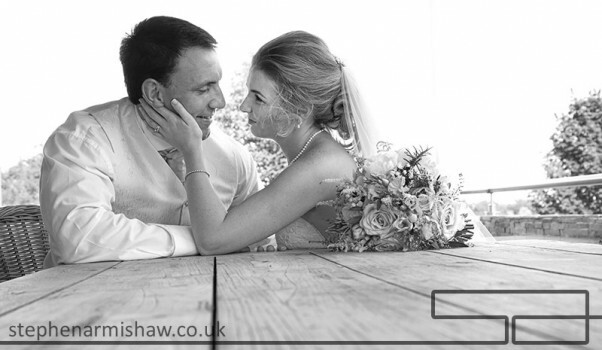 Please checkout my wedding and portrait portfolios in this site to see the many different styles I can produce for your special day, and even if I am already booked on your day, please also take time to read my very honest wedding photography FAQ page. 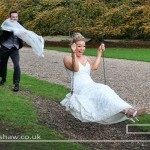 It should really help you avoid the pitfalls and “grey areas” some wedding and portrait photographers like to use. My Beverley portraiture studio also had a fab year, covering the relaxed, high quality family, baby and children photography, as well as modelling portfolios and PR work we are so well known for. Once again, honest pricing and no hard selling with beautiful imagery helps my clients to become my friends, and keep coming back! Please contact me if you would like more information on any of the services I offer, and please keep with us on Facebook, Instagram, Pinterest and Twitter. Thankyou! 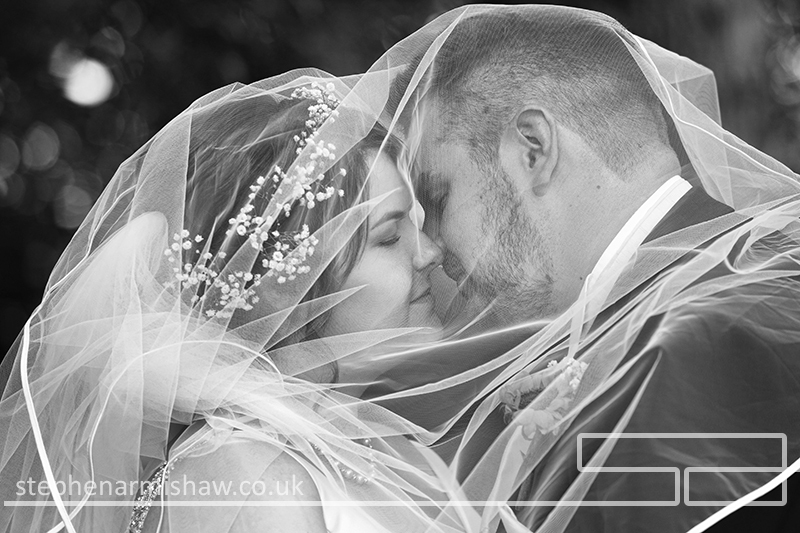 As you would expect from a top East Yorkshire wedding photographer with over 1400 weddings experience, I love covering wedding photography at Rise Hall. Featuring the beautiful Rebecca and Olivers wedding at this top Yorkshire venue was one of these pleasures! Bridal prep at the Hall with Becky and her 4 bridesmaids was relaxed (don’t know if it was my easy going manner or the 3 bottles of presseco!) 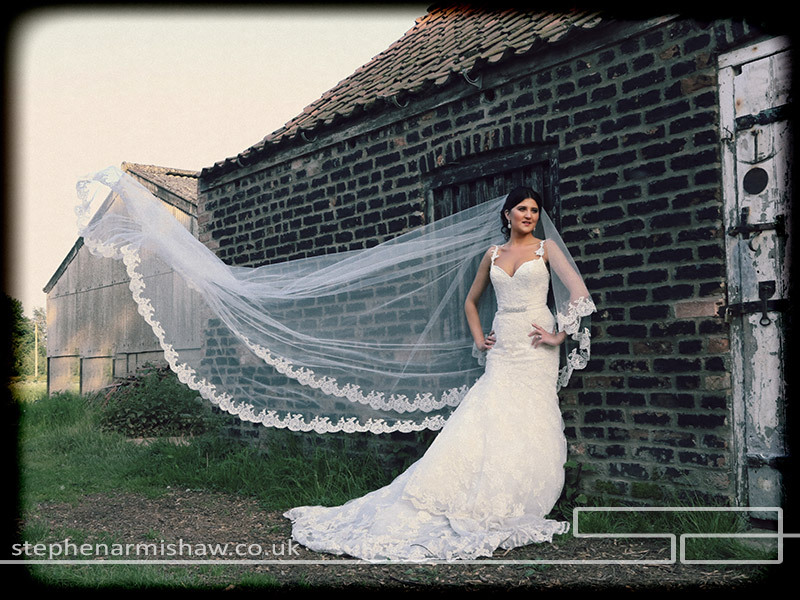 with the stunning wedding gown from ‘Samanthas‘, then on to Rise Church. Oliver arrived in a Maserati from ‘Marc Mason‘ to be greeted by one of my fav Vicars, the brilliant Andy who conducted a lovely relaxed service as usual. 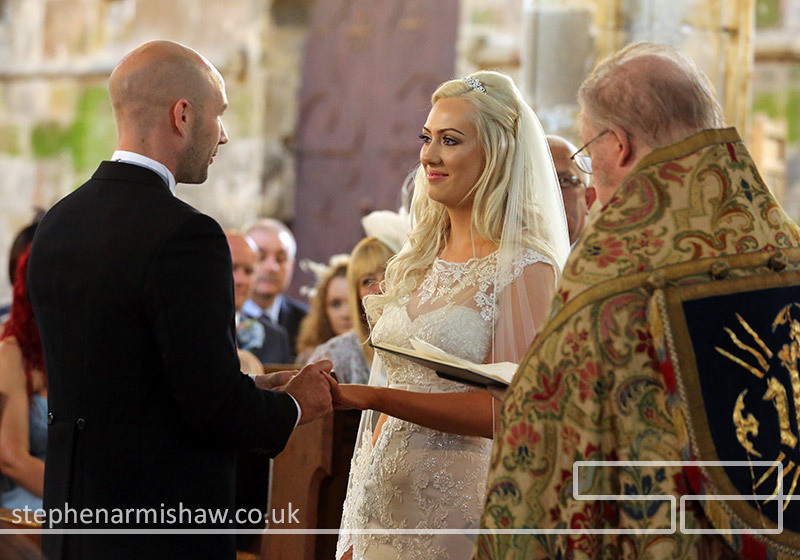 With my vast experience of top yorkshire weddings, I organised our groups quickly and informally before the guests left for the Hall, whilst we captured some stunning images of our couple back in the Church. Marc then whisked them to be greeted by Rise Halls new GM Ed and his top team with drinks, whilst I captured the relaxed reportage wedding images we are so well known for. Top magician ‘Rich Reynolds‘ entertained amazingly! I now offer my wedding clients the option of bringing good friend and fellow creative fine art photographer Gavin Prest along to shoot some of his unique art, alongside me and he was there at this top wedding. 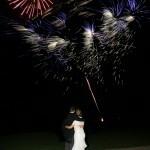 Always a pleasure to work with Gavon on various types of projects, especially at my weddings! 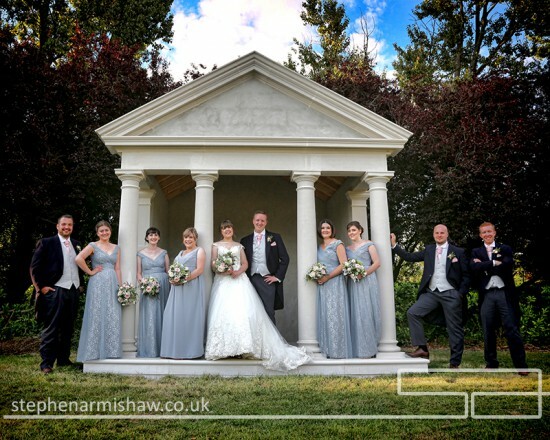 After a few more informal groups, we then took our newlyweds for a relaxed wedding photography session inside, and out, at this incredible venue. 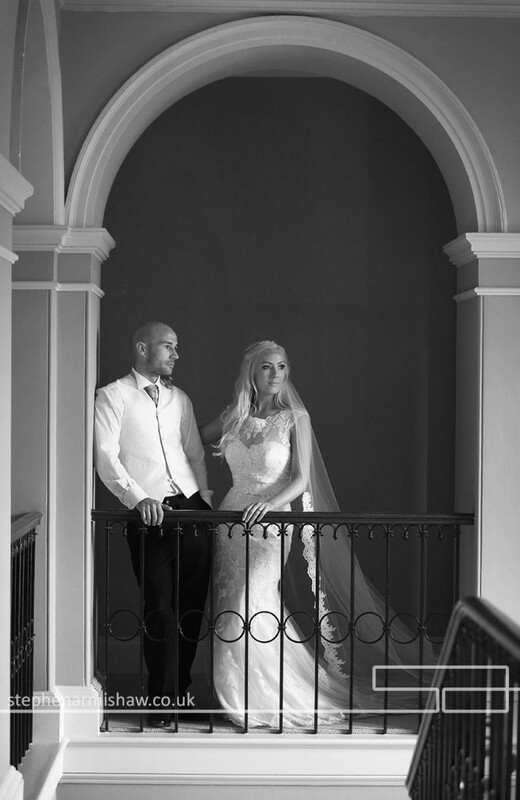 As you can see from the images below, our easy going and unique wedding photography style suits Rise Hall very much! A lovely wedding breakfast provided by Ceruttis and some cracking speeches was followed by a brilliant evening celebration with music from top band Reloaded and a fantastic fireworks display. 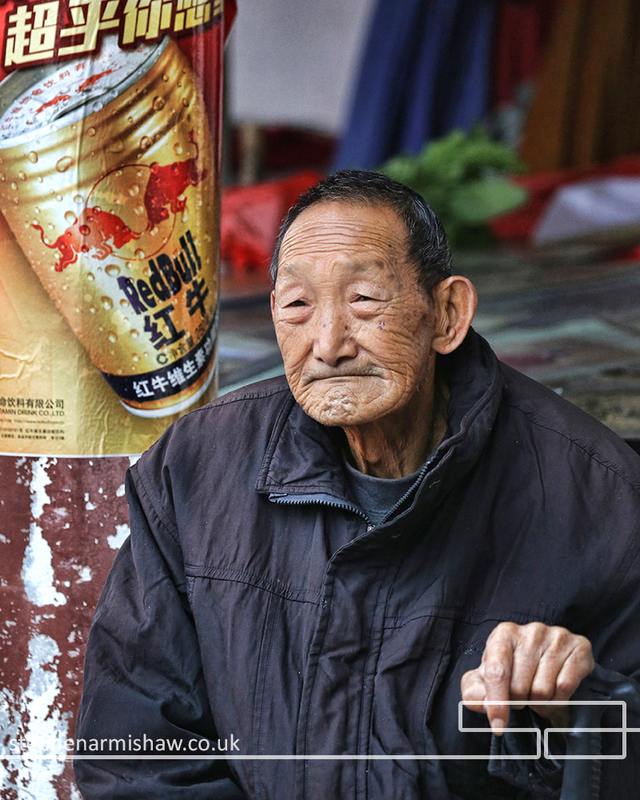 I believe there was some sore heads the next day…. 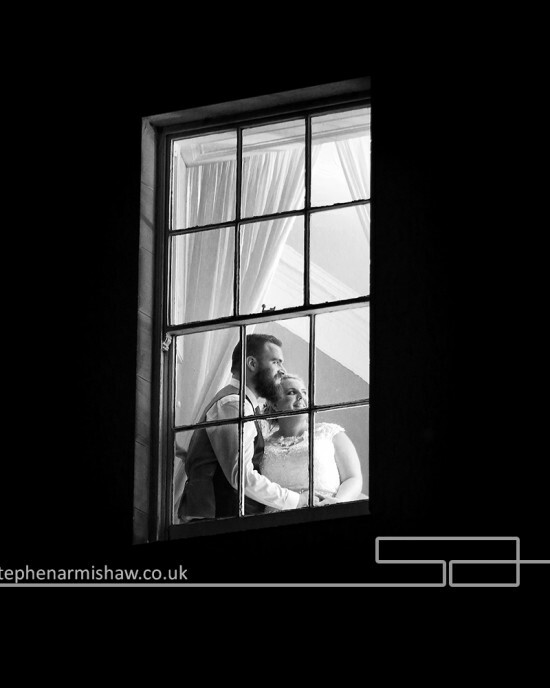 All in all, a fab day and evening with a fantastic couple, great guests and beautiful relaxed wedding photography as always. Pleasure to work with top professional Ed and his team at Rise Hall. 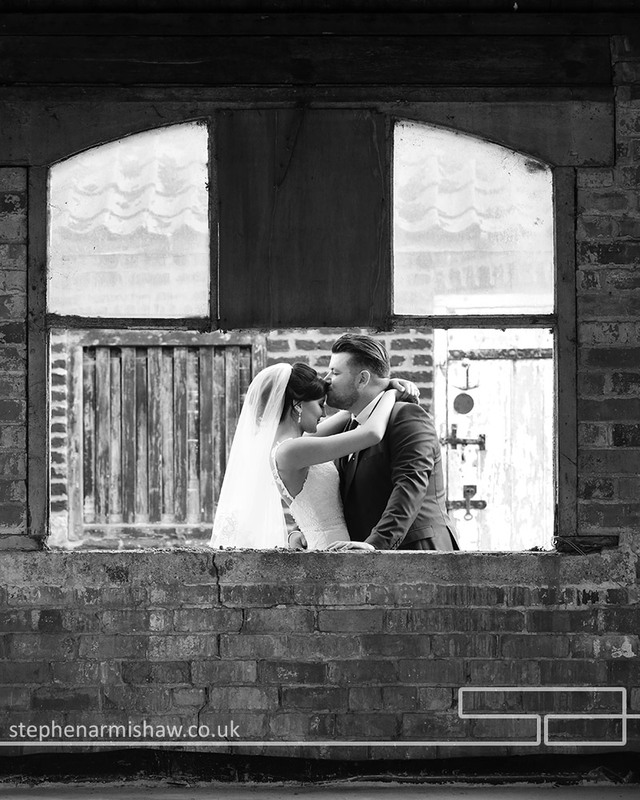 As a leading Beverley, Hull and East Riding Wedding Photographer it is always great to look back on another fantastic year of fabulous wedding photography and beautiful portraits taken at my Beverley studio; so here is a review of my 2016 Photography . As usual , we have created some new wedding exhibition albums from our 2016 weddings (across East Yorkshireand those many miles beyond!) 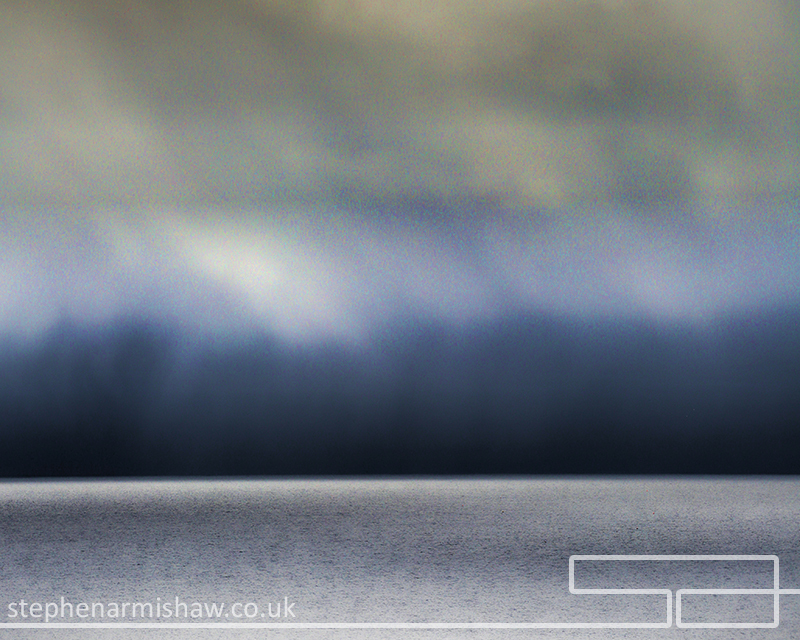 and below we have shown a few pages to give an insight into my relaxed and cutting edge work. 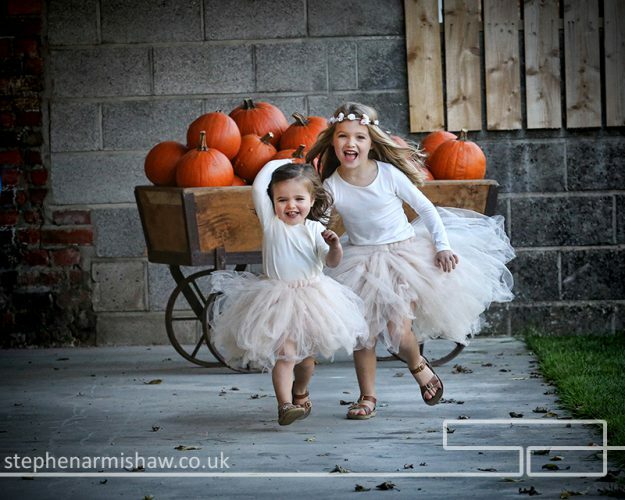 Shooting unique wedding photography and family portraiture is only a part of my business and I still love capturing top PR photography and commercial work as well as my art and landscapes. Portfolios for all of my work can be found on the website,as well as my Facebook , Pinterest , Twitter , and Instagram sites. 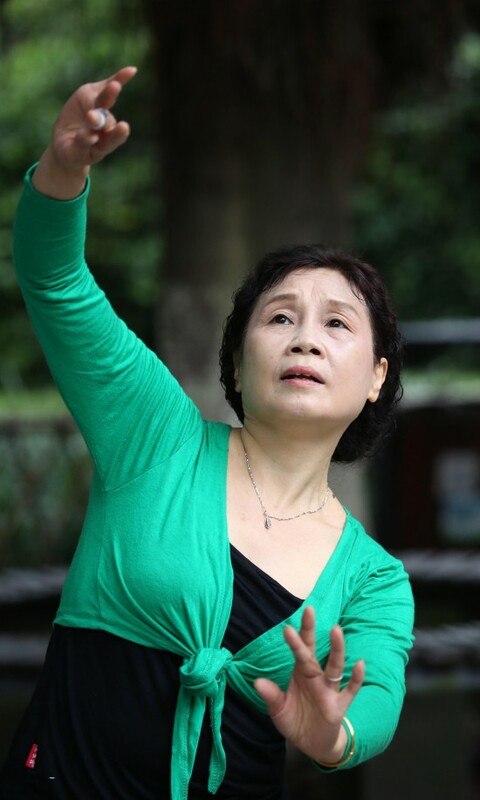 A milestone was passed last year when I shot my 1400th (yes one thousand four hundred!) 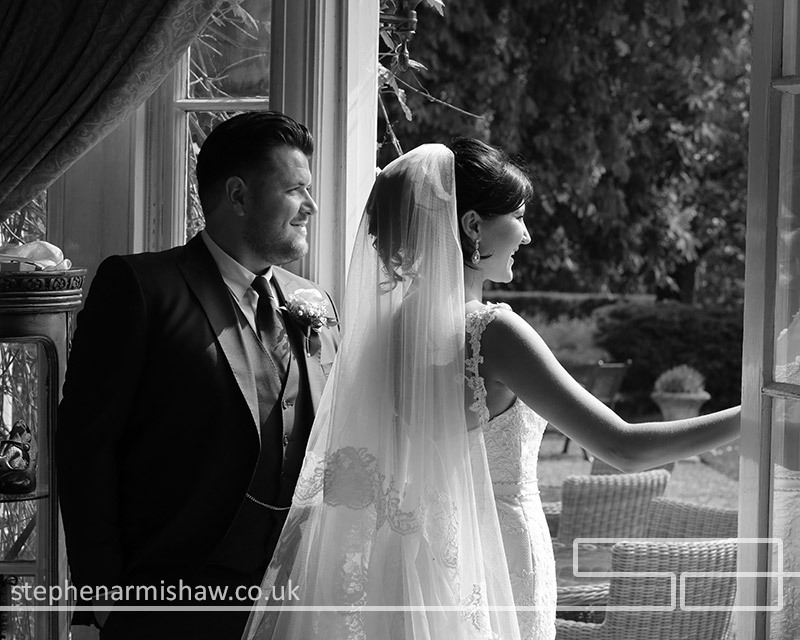 wedding, yet I still have the same desire to produce different, honest and relaxed wedding photography as when I covered my first (I was a little more nervous then!). 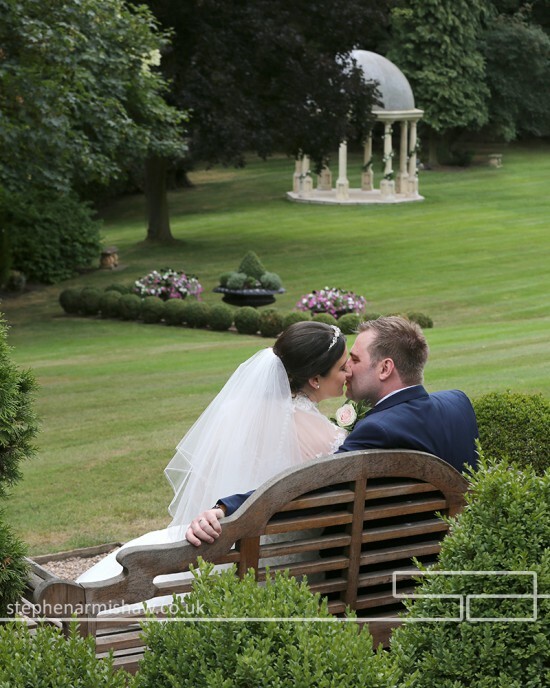 Its a pleasure to work regularly at such top venues as Tickton Grange wedding venue, Cave Castle Hotel, Saltmarshe Hall , Lazaat hotel and The Millhouse restaurant to name but a few. 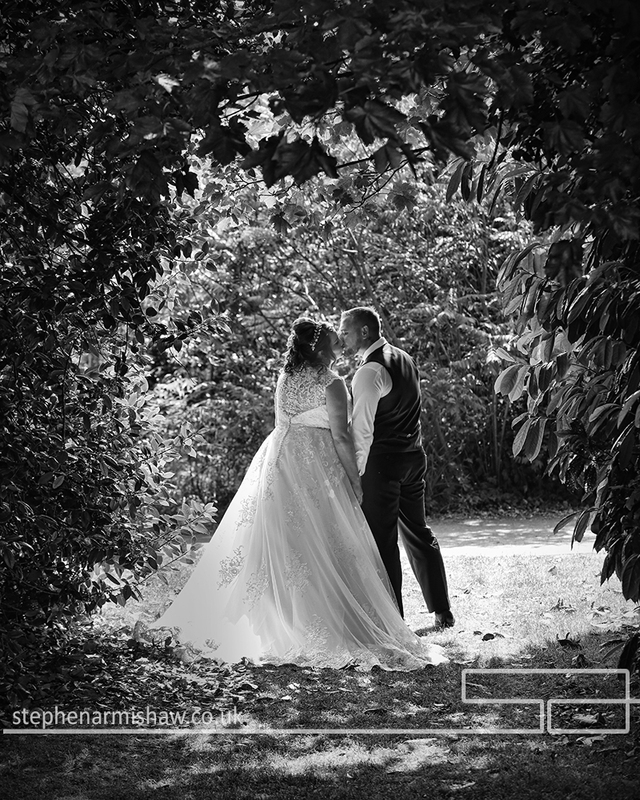 Please checkout my wedding FAQ section in this site for honest advice on choosing your Beverley, Hull and East Riding Wedding Photographer. 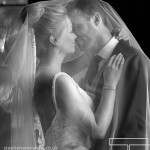 You may be surprised at some of the “grey areas” and “add ons” some wedding and portrait photographers employ! 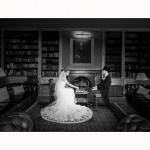 Although I am best known for My unique and contemporary wedding photography (remember, I have covered over 1400! 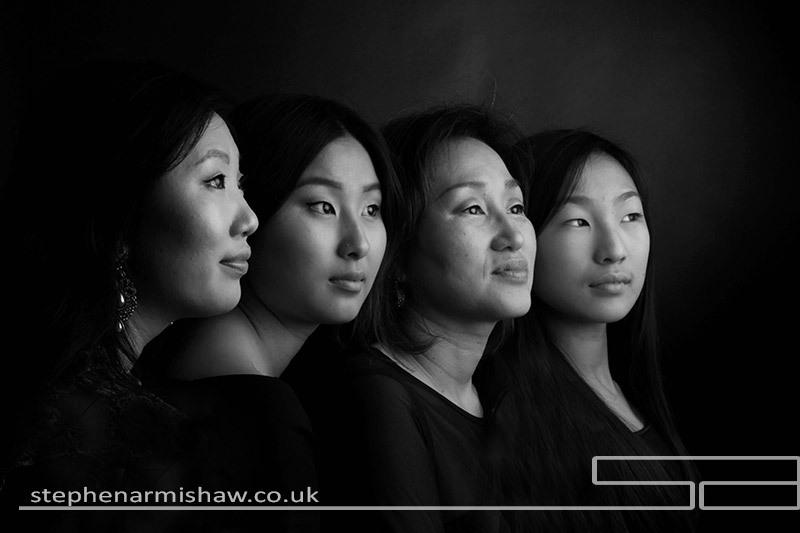 ), but I still run one of the busiest family portrait studios in East Riding area, with my central Beverley studio perfect for Hull, Driffield, York, etc . 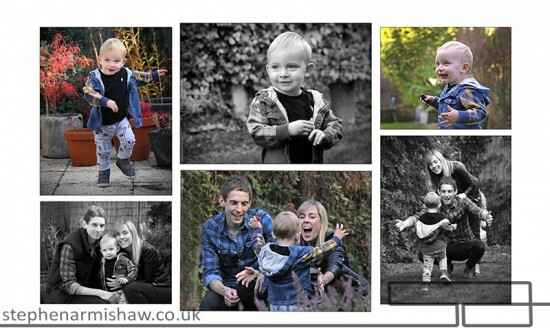 My portrait vouchers are a personal and different present for any occasion especially newborns and family get togethers. 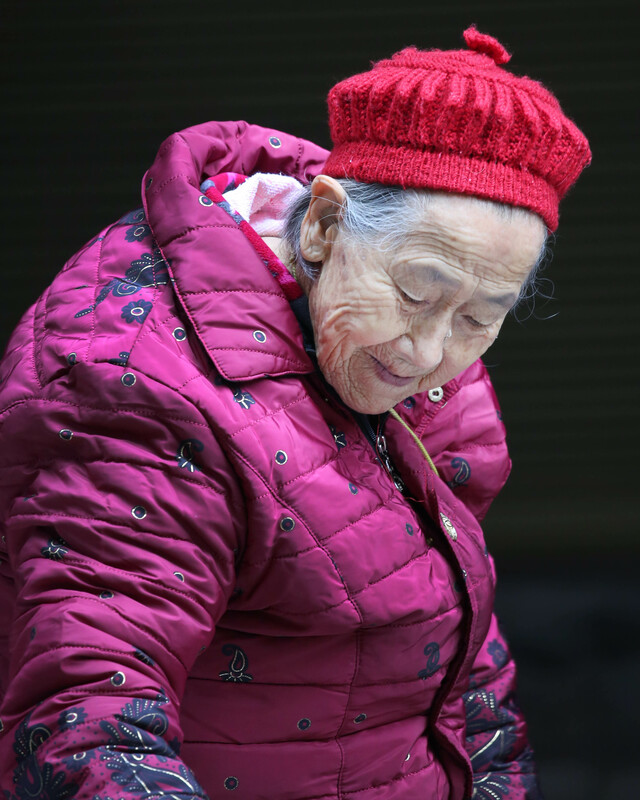 They can be for any value and don’t have a time limit for use. 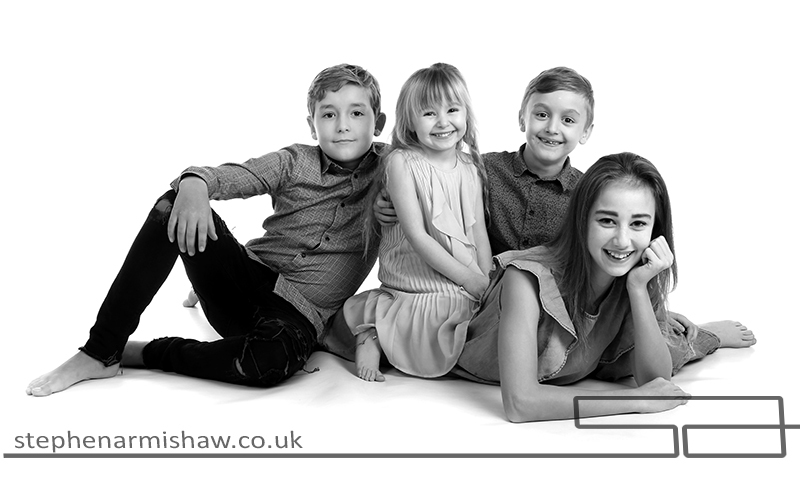 My Beverley portrait studio still produces the modern, contemporary and relaxed family and children photography we always have, as well as top class modelling portfolios. 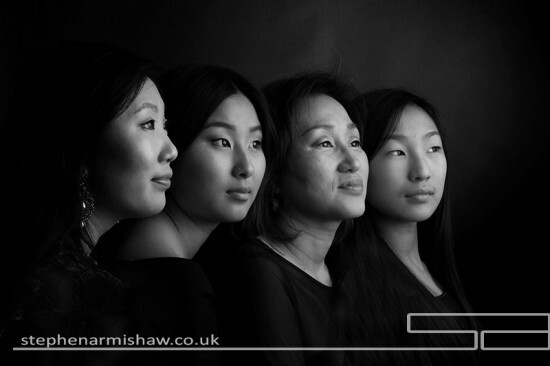 Please checkout my portrait portfolios , which are once again in this site. I would like to wish all the very best for the New Year to you all, especially friends and clients old and new, and hope to see you soon! 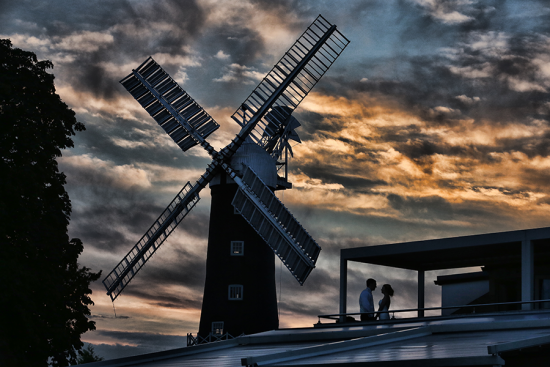 After nearly 1400 East Yorkshire weddings, and as one of East Ridings leading wedding photographers, it is always a pleasure to work my art at the very contemporary Millhouse at Skidby. My very unique and relaxed wedding photography suited Teri and Andrews Millhouse wedding at the venue perfectly, (and my modern busy portraiture studio is only 10 mins away!). 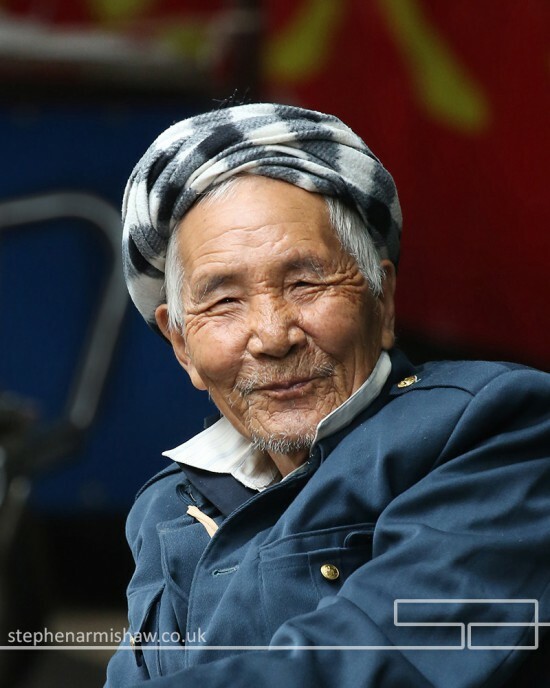 Starting at Teris lovely home, I captured the relaxed (and on time!) wedding preps before they were whisked off to Skidby Church by Yorkshire wedding cars Rolls Royce Phantom for a beautiful service. 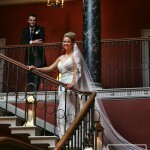 Teri looked fabulous in her Elite wedding gown and Andy also polished up well! 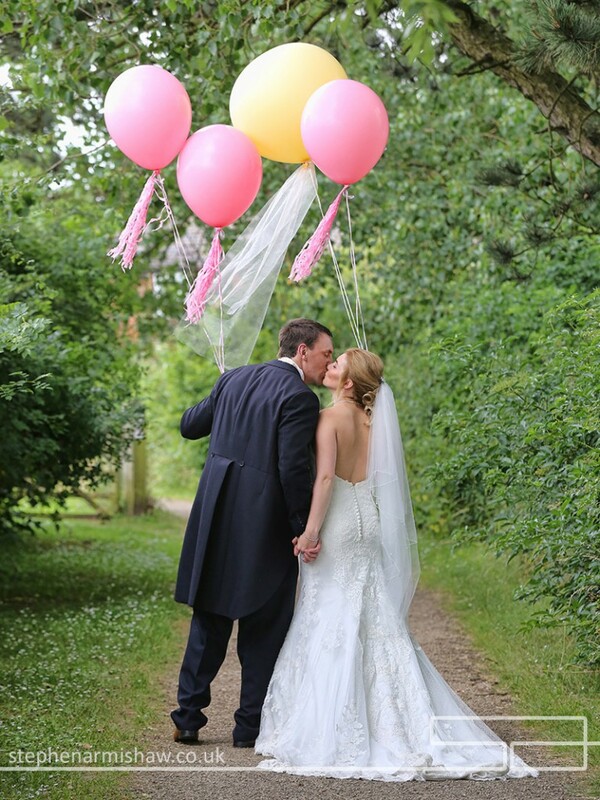 The happy couple were then carried in style to their wedding breakfast. The reception room at the Millhouse was beautifully decorated by Cherry Williams and an incredible cake by the multi talented Jill Fisher at Eventuality. Quickly working through the relaxed informal groups of family and friends was great fun before a well earned drinks break. 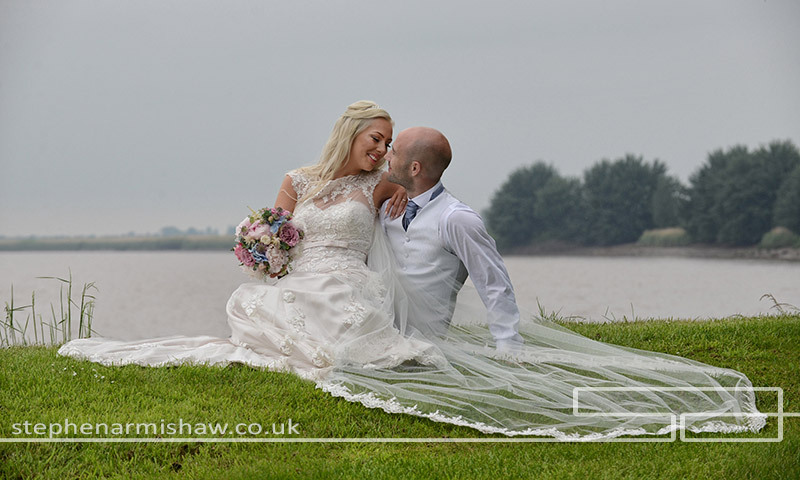 After capturing so many top Beverley, Hull and East Riding weddings, I find keeping the groups to a minimum keeps my couples and everybody very happy! 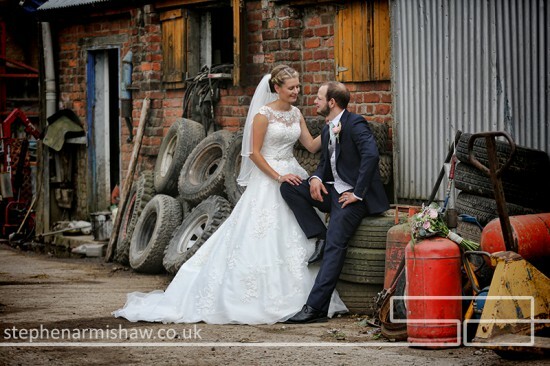 I then took Teri and Andy into the fab East Yorkshire surroundings and very modern, contemporary interiors of the Millhouse for one of my relaxed and unique wedding photography sessions. 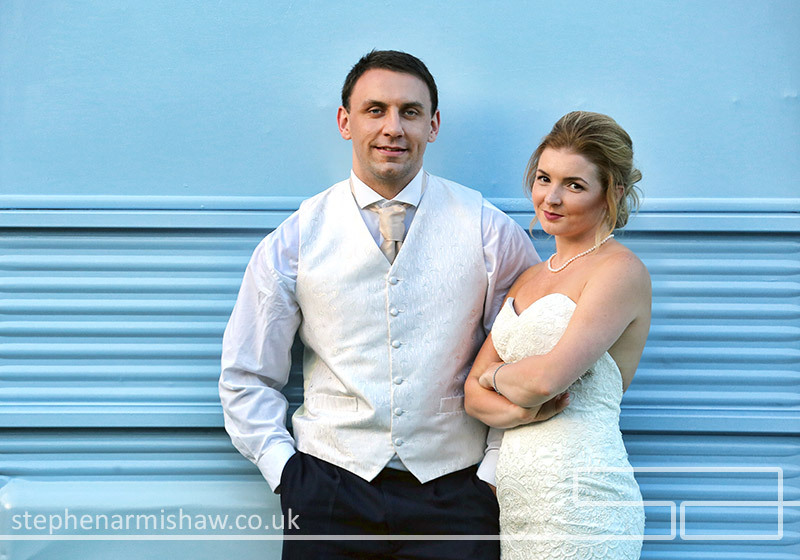 A top wedding breakfast was followed by a night of celebration, drinking and dancing and a opportunity to sample great food in the Millhouses fantastic new BBQ area. 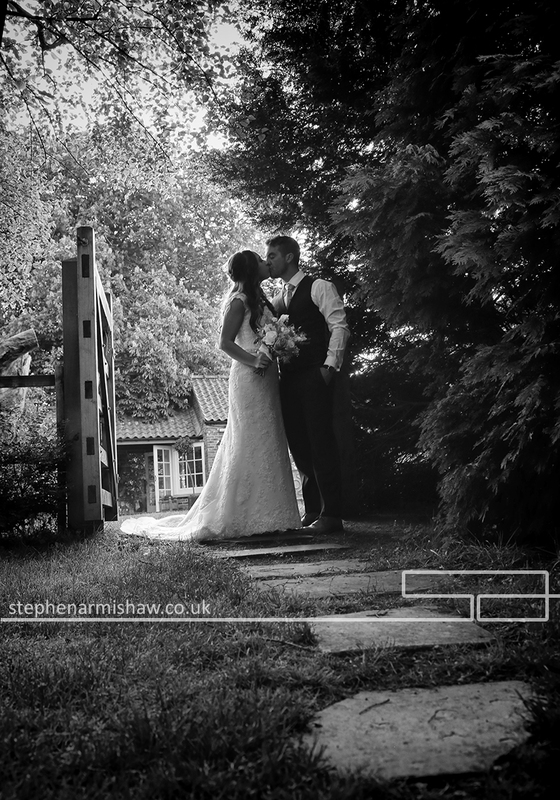 As an Evening wedding photography specialist it was great to get the very happy couple out for some different and funky night time shots, we even got to use the Millhouses very own phone box! Ive dropped a few images on here for you to enjoy! 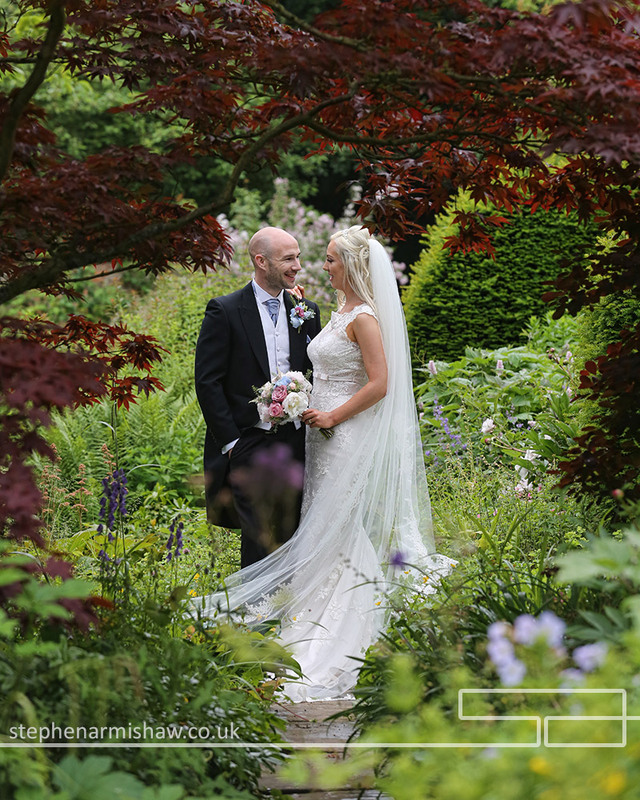 As a leading East Riding wedding and portrait photographer, its always a pleasure to work with a lovely couple at a beautiful country house, and Briony and Alistairs Saltmarshe Hall Wedding was one of those! 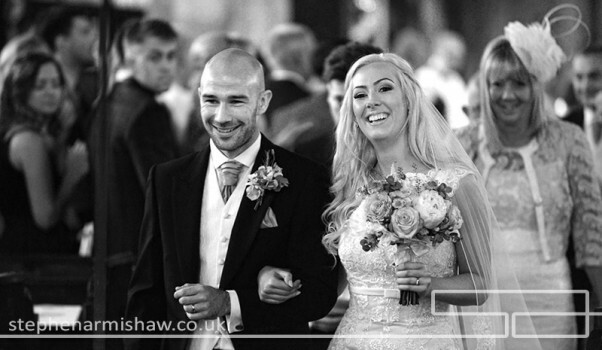 This wedding was perfect for my relaxed, candid and timeless Yorkshire wedding photography. 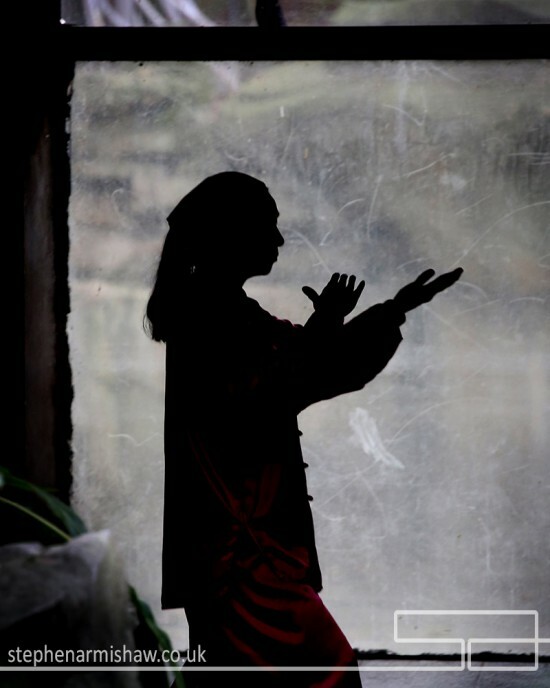 As usual, I traveled to the Brides parents home to capture the Bridal and Bridesmaids preparations and excitement. 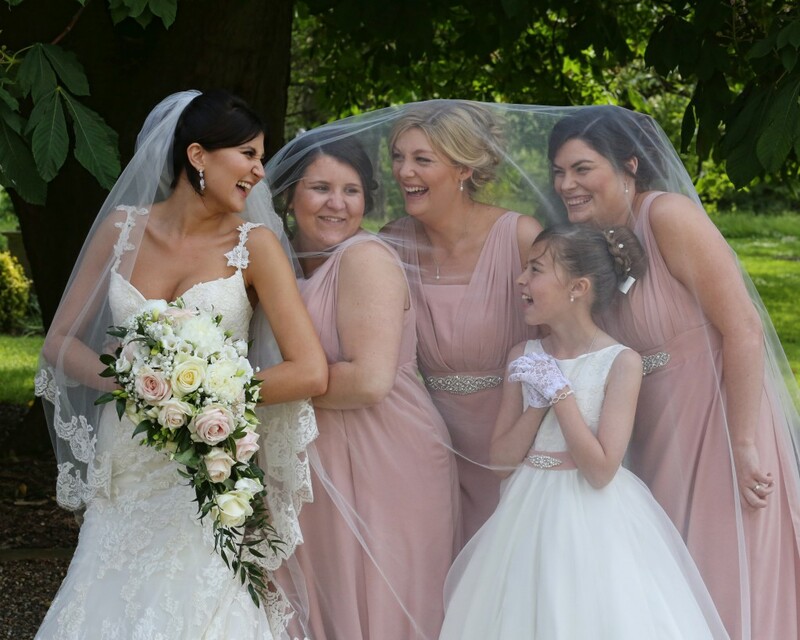 I also find my experience of over 1300 top weddings helps calm and assist the bridal party (and keep the timings on track!). 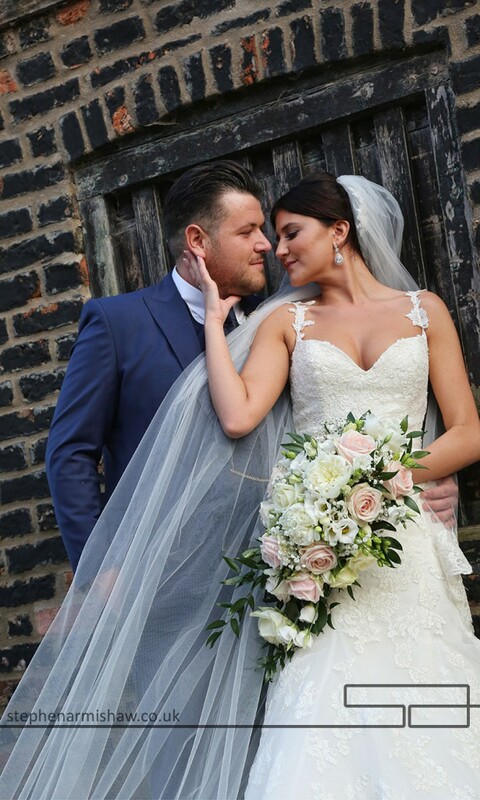 Our Bride looked stunning in her wedding gown by Bridal Oasis of Goole and the flowers by my friends at All Occassions Howden finished the perfect look. 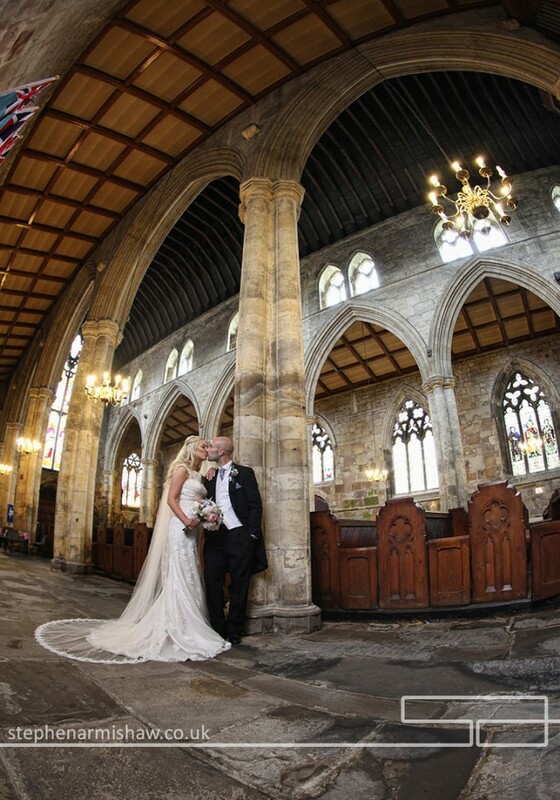 We met up with Alistair and his groomsmen at the beautiful Howden Minster, a church I have worked at many times, to capture some of candid wedding photography we are renowned for before he left to check the registrars. Briony arrived (on time!) 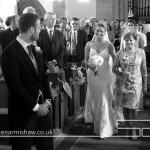 and after we calmed a few nerves, a lovely wedding service followed. As usual, I took a few swift, relaxed groups outside before sending the guests onto the Saltmarshe Hall whilst I took the happy couple back into the Minster to capture some beautiful, timeless images and give them a chance to take it all in! Massive surprise outside as an incredible 2 horse carriage, a vintage bus and a funky VW Beetle awaited to whisk them and close family away to their venue. Saltmarshe Hall is a beautiful country venue set in stunning grounds with its own lake and framed partly by the River Ouse – it is a place I know well. 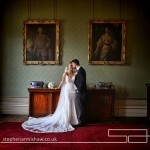 (checkout my Saltmarshe Hall portfolios in Pinterest stephenarmishawphotography). With top staff, its a picture perfect setting for my top East Yorkshire Photography! After a few more quickly taken intimate groups, everybody took a drinks break to mix with their family and friends which allowed me to capture the fantastic setup as well as some more candid and reportage wedding photography. The now very relaxed couple (nothing to do with the drink!) 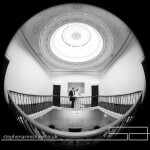 and myself had a walk around the grounds and interiors of this wonderful venue to capture some formal (and very informal!) wedding portraits. The wedding breakfast was prepared by top chef Karen at Tastes Devine and was fantastic as you would expect from this lovely and talented Lady. Best wedding puddings ever, and I’ve had a few! The night was spent partying and dancing, with an intimate evening wedding photography session towards the end which my couples always say they love, and then stayed late until after 11PM (when I say I stay late, that’s what I mean. Not just the first dance then away!). 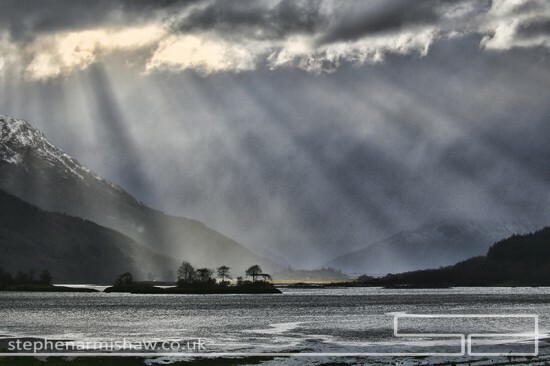 Many thanks as always to the top crew at Saltmarshe for their help and professionalism. I’ve post a few images below, please enjoy…..
After nearly 1400 top East Riding (and the rest!) 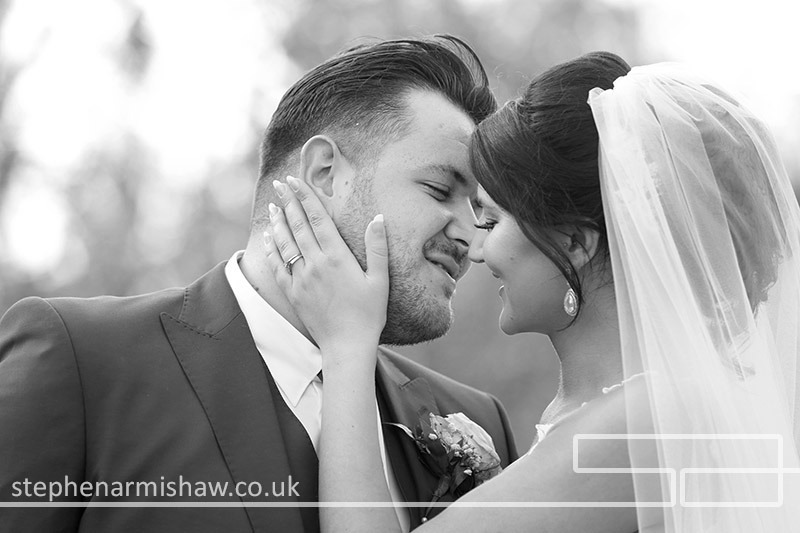 weddings, I still love capturing the emotion and love shown, and Jessica and Barneys Tickton Grange wedding was certainly one of those! I arrived at Jessicas parents home (I know them well as I covered their lovely Beverley wedding “X” years ago!) to capture the relaxed wedding preps. With my vast experience as a professional Beverley wedding photographer I am able to help with advice and assistance at this possibly stressful time, keeping all calm and on time! 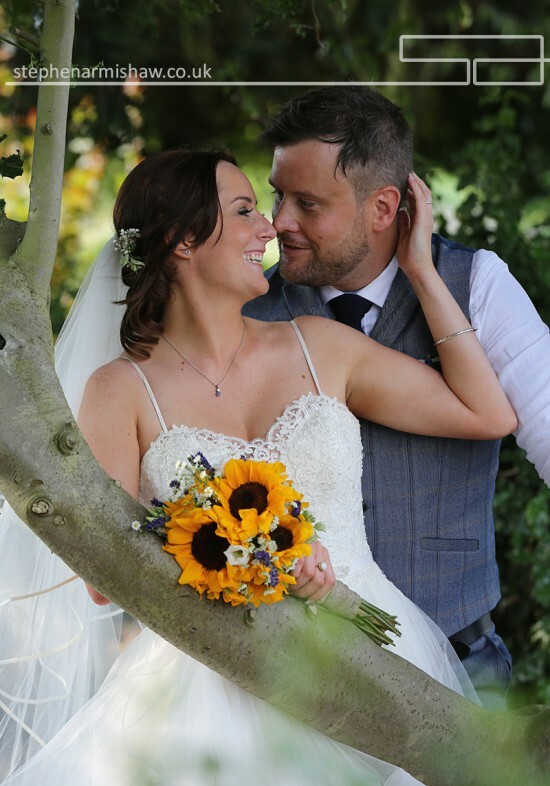 Jess shone in Her Deborah Moore wedding gown and with Gillys florist providing the top wedding flowers, the perfect picture was complete. 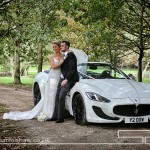 Marshalls excellent wedding cars ( I have photographed 2 of Alan Marshalls childrens weddings!) whisked everyone away to the stunning Beverley Minster where Gareth the new Vicar conducted a lovely service. I have captured nearly 200 weddings at this incredible Church and I am still in awe every time I work there. After a few relaxed groups outside, I took the couple back inside for a few timeless black and white wedding portraits and to give them a little quiet time together before the party started! 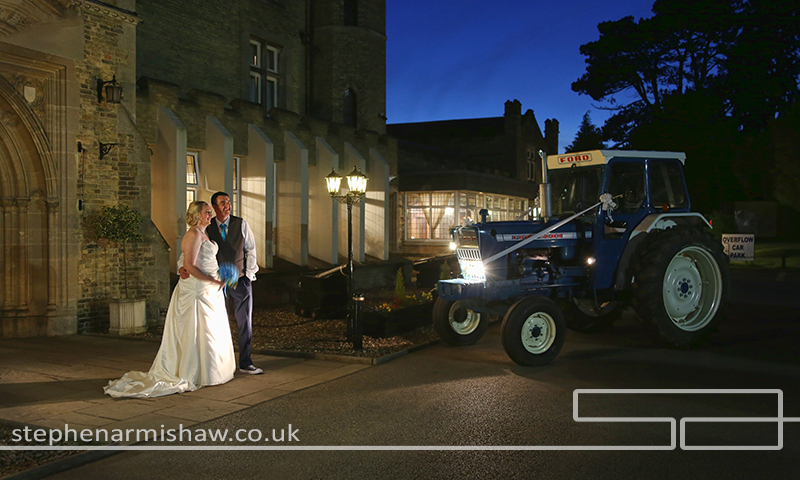 Alan then took the couple on a leisurely drive up to the picturesque Tickton Grange. An East Riding wedding photographers dream! I have taken wedding photography at the Tickton Grange several hundred times and have seen it evolve beautifully under the care of my good friends the Whymant family of whom I have captured several of their weddings over the years (with the lovely Elenore next year!). 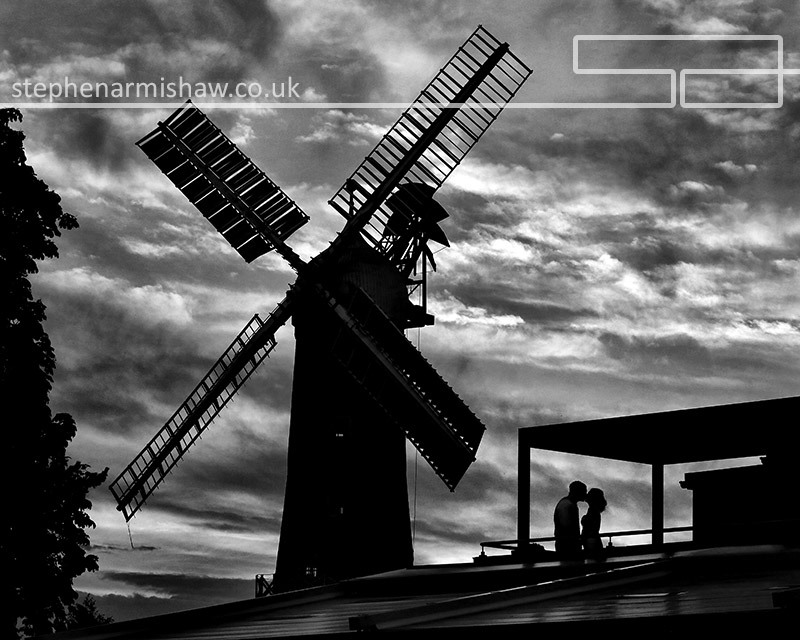 Definately one of my favourite East Riding wedding photography venues. 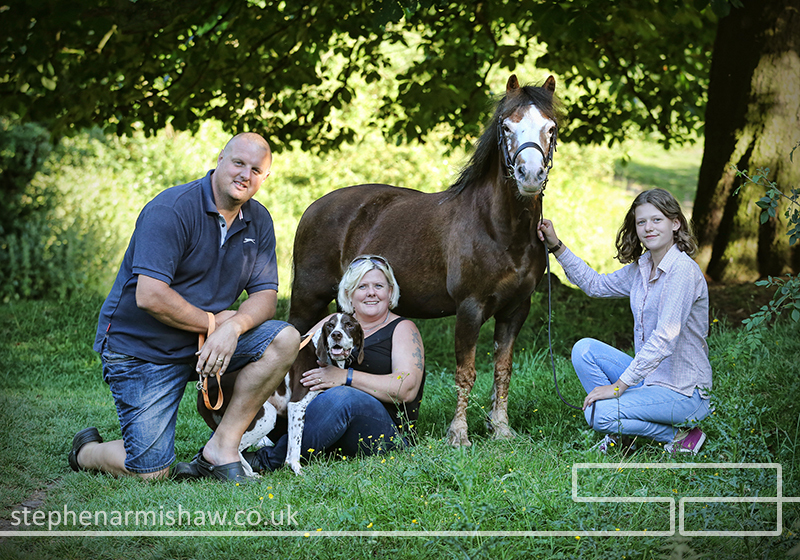 A drinks break and chance to mix with family and friends was followed by some effortless intimate groups and then the now very relaxed couple had a easy going photography session around Tickton Granges extensive grounds and immaculate interiors. 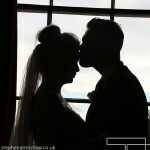 Checkout my Tickton Grange wedding photography portfolios at pinterest.com/StephenArmishaw. The classic wedding breakfast was served in the newly refurbished Rose room, decorated by the multi talented Jill Fisher from Eventuality and Gillys flowers again. (would you believe it , I captured one of Gillys daughters weddings last year and will have covered both of Jills daughters by this time next year!! Is there a pattern forming here?). 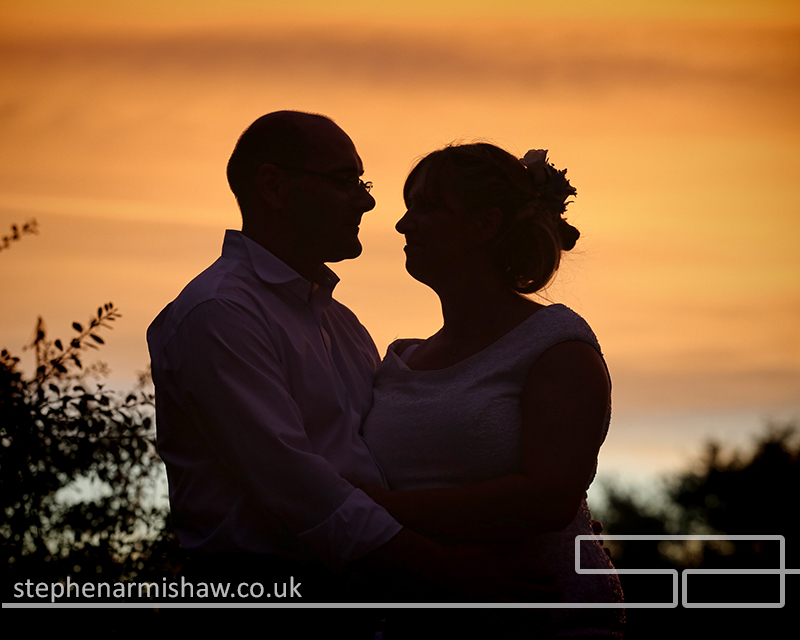 A perfect sunset was the backdrop for an evening wedding photography session leading on to a fantastic party where I stayed to capture a fantastic night of drinking and dancing led by my good friend Tony Dunn Entertainments. 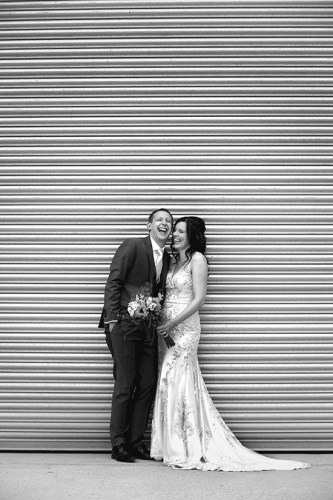 (no I didn’t do his wedding…I must have been booked!) And when I say I stay late, I stay late. Not just up to the first dance, but through to in this case 11PM! 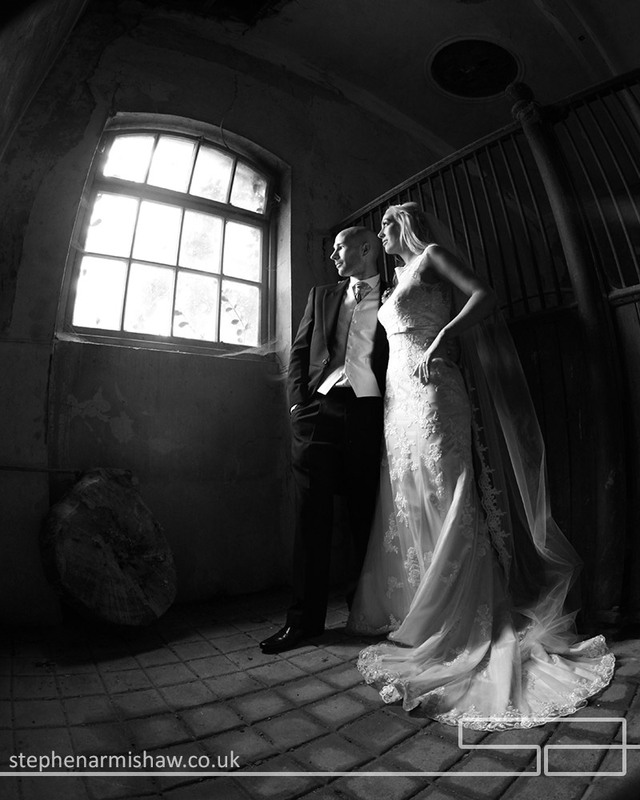 I have posted a selection of Jess and Barneys images from their incredible day below. Please enjoy….